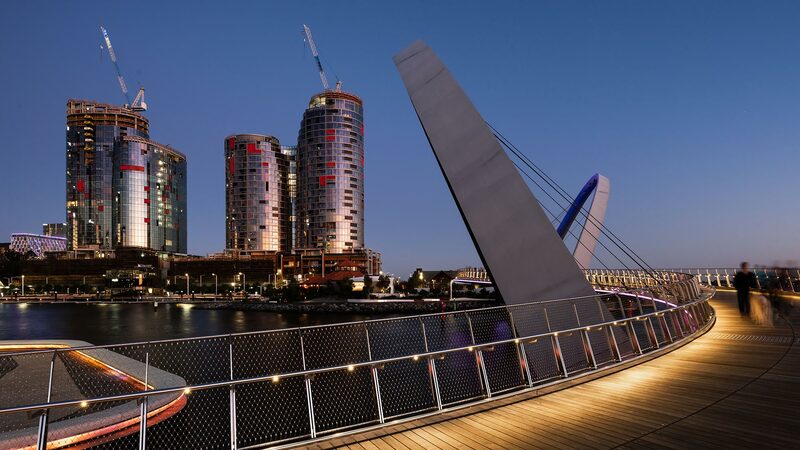 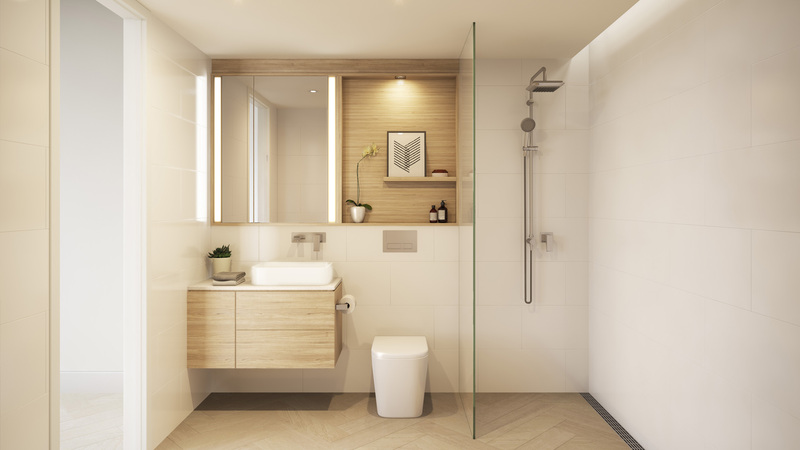 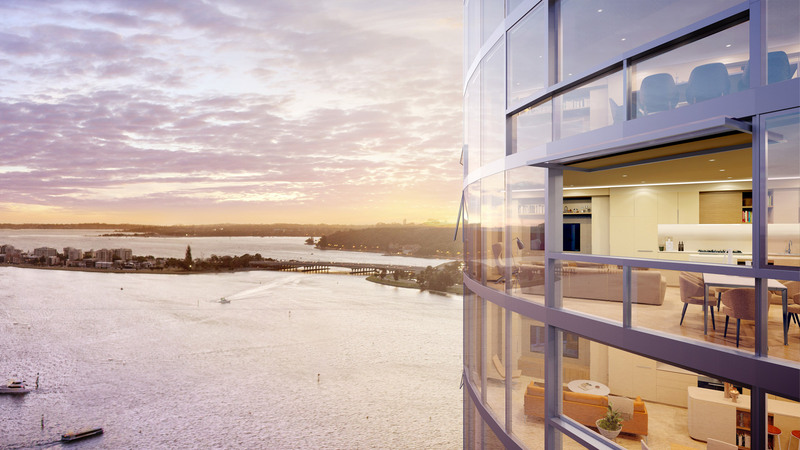 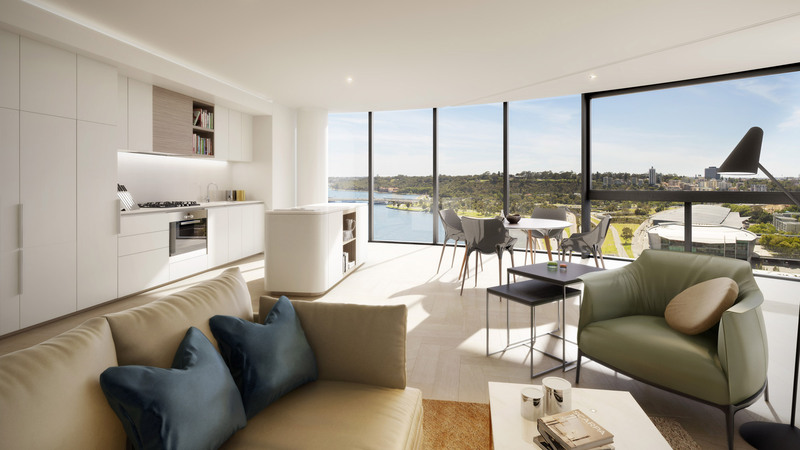 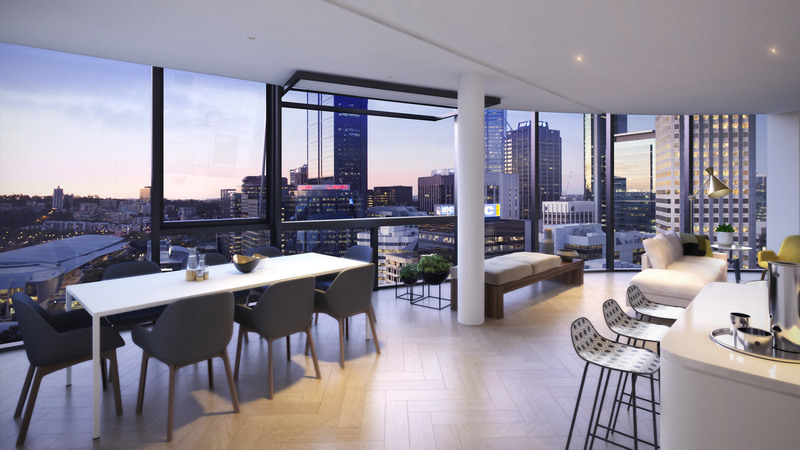 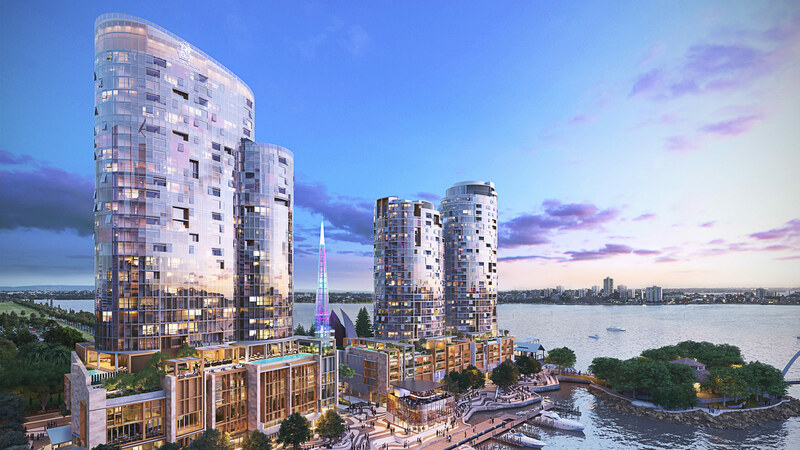 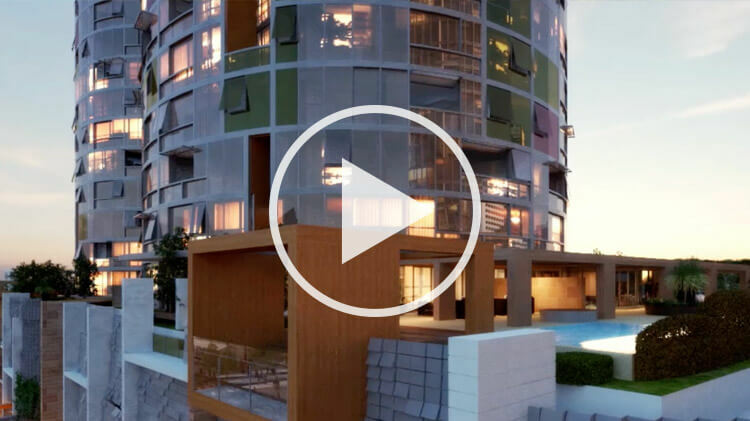 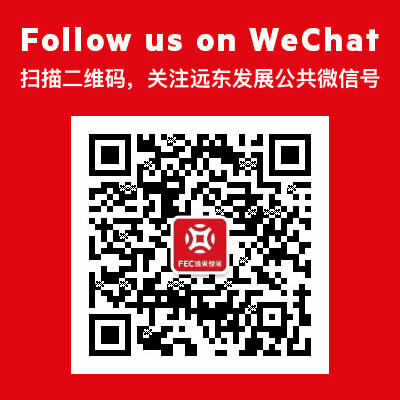 The Towers at Elizabeth Quay will feature a limited number of premium one, two and three bedroom residential apartments as well as top floor penthouses, residential amenities including pool and gym and prestigious ground-floor retail precinct. 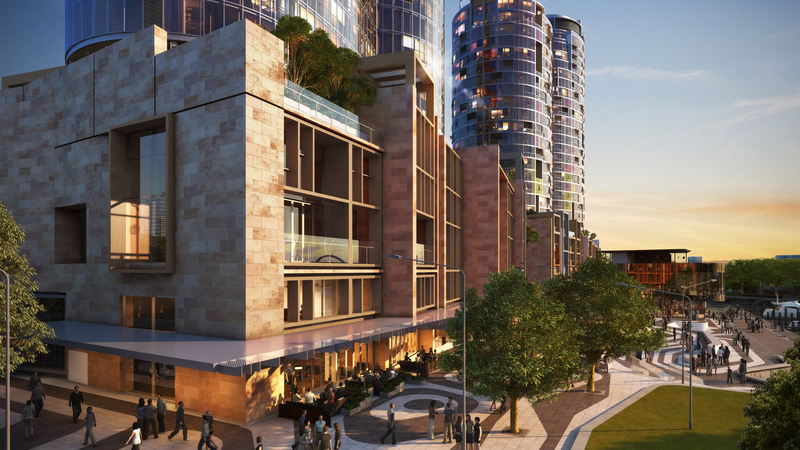 Designed as part of a planned mixed-use complex that is intended to include the proposed “The Ritz-Carlton, Perth”, which is part of the iconic luxury chain of Ritz-Carlton hotels and resorts. 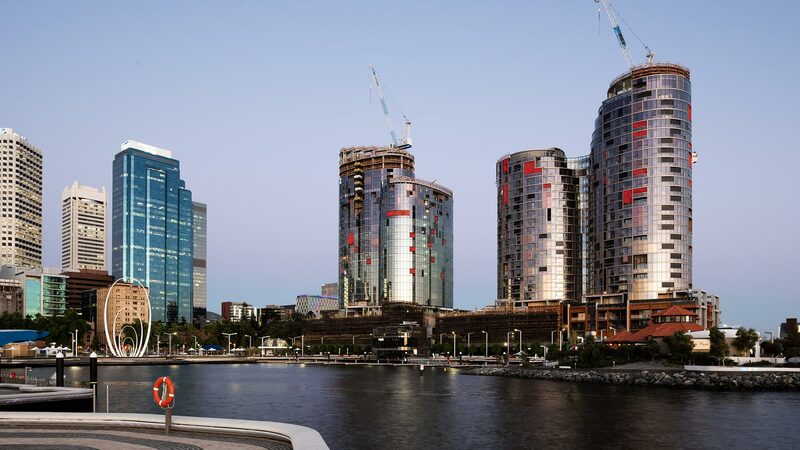 With sweeping views over the Swan River, 400-hectare Kings Park and Botanical Gardens, The hotel is expected to be the centrepiece of the new Elizabeth Quay development and is part of the most significant and ambitious waterfront project ever undertaken in Western Australia.